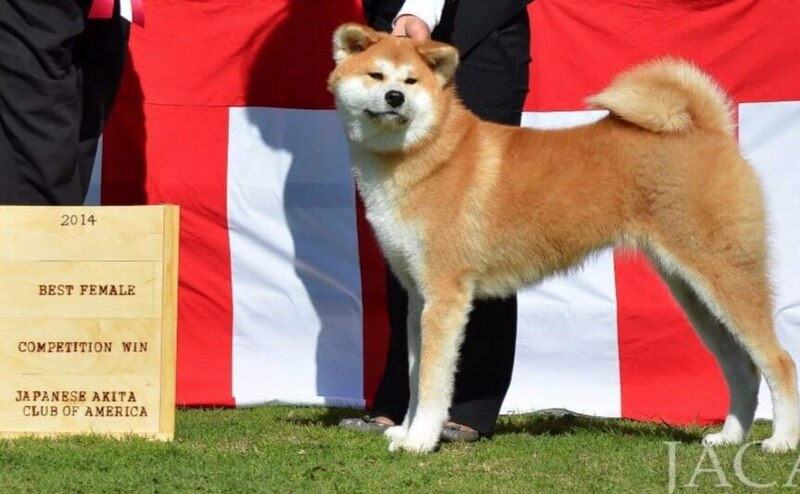 JACA’s Official Guide to Judging the Japanese Akita now available from the Lulu website. Discounted pricing for JACA members through our Facebook group! Check out JACA CARES rescue listings. 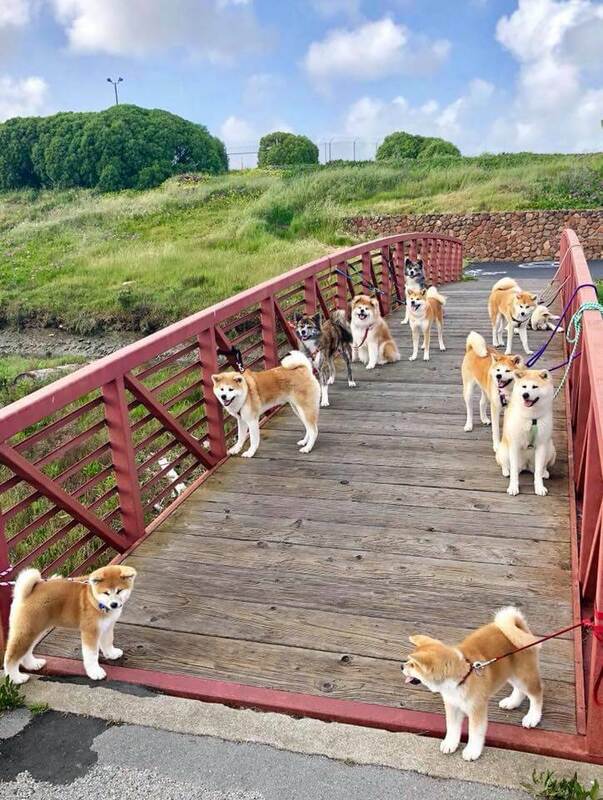 We’ve joined forces with our UK counterparts in the Japanese Akita Inu Club to raise funds and collect samples for a future study on sebaceous adenitis under the Animal Health Trust’s Canine Genetic Research. Read more about it here. The 5th JACA UKC NIHONKEN INVITATIONAL will be held on February 9, 2019 in Gardena, CA. More info to come soon. Whether you’re a novice or a veteran enthusiast, a judge, handler or a breeder, it’s important to study the breed standard. We’ve compiled a few Japanese Akita standards in one convenient place. 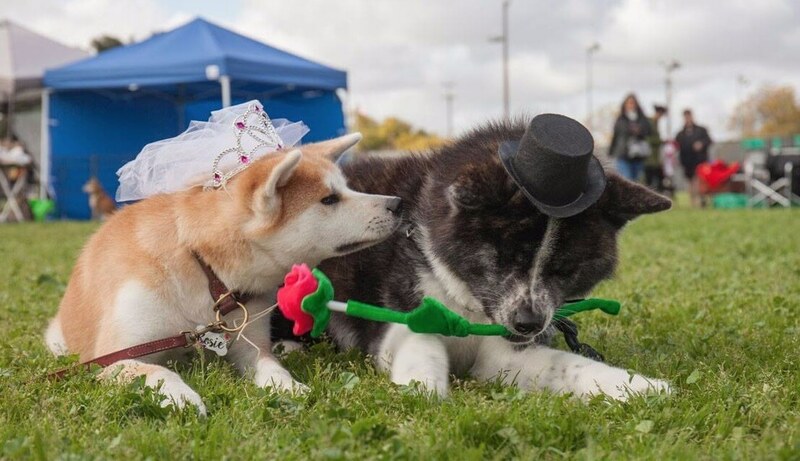 When you’re serious about adding a Japanese Akita to your home, we urge you to find a reputable hobbyist breeder or rescue. Here’s a list of our member breeders so you can contact them directly. 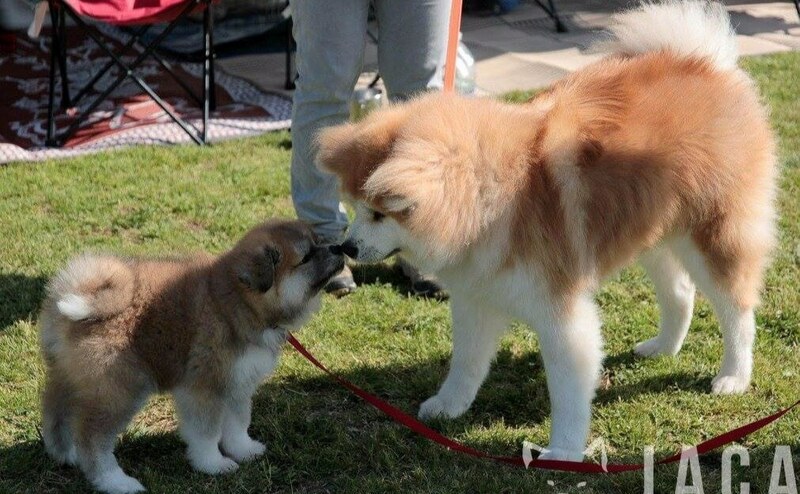 What should you know before adding an Akita to your household? Need real-life experience from real people? Check out our blog written by JACA members! 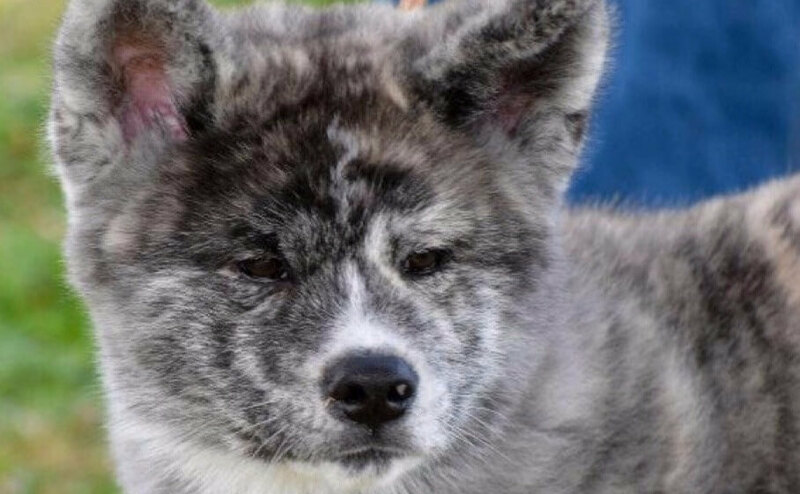 Looking for that perfect rescue Japanese Akita? Are you a rescuer who could use a little help publicizing a Japanese Akita up for adoption? Learn more about our JACA Cares program. The Japanese Akita Club of America, or JACA, was officially formed in 1997. We are a nationwide club that advocates for the breed, sponsors shows, supports rescues, shares information about breed health and educates the public. Our members in different regions often get together to go on outings, hold picnics or appear at events to introduce the public to the breed. What kind of people are JACA members? Some of our members are show people, some compete in other events, some are casual pet owners, some are breeders, some are involved in rescue, some are totally new to the breed and want guidance or to just hang out with others who love the breed. We have always believed that JACA is whatever our members make it. Take, for instance, when breed ambassador Kkomi disappeared in San Jose. His owner Scott had been frantically looking for him without success. We alerted our club members and the general public via social media. Our NorCal members began networking with each other. 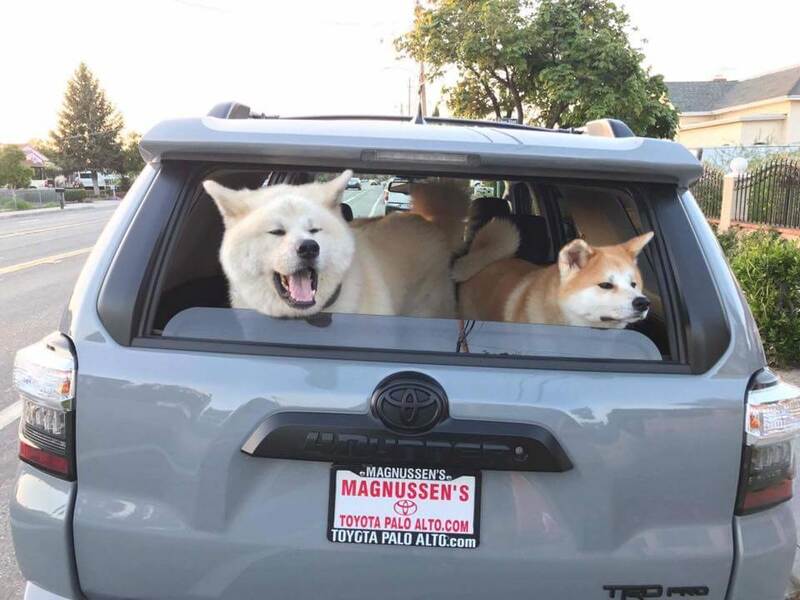 One member, Darren, and his little daughter Chiemi who LOVES Kkomi as much as her own Japanese Akita Kougi, had been looking for over an hour as another JACA member Justin, drove with his own Japanese Akita Yumi from San Francisco to San Jose through midweek traffic, to join the search. Thankfully, Justin and Yumi managed to find the wandering Kkomi who was then joyfully reunited with Scott! That’s why we say our members make the club so special. Kkomi after being found by Yumi.